Simple foods using the highest quality, sustainably sourced ingredients. Our foods nourish the students, the weekend warriors, the busy moms, the trekkers, the dreamers as well as the cooks, the foodies, and celebrity chefs. An educational technology company providing engaging experiences to science and math students by creating technology, products, and curriculum preparing them to run custom experiments on real satellites in space. An enterprise incident management system designed to save time and money on workplace incidents and insurance. We have developed a platform to engage the employee, employer, and insurance carrier in making workplace incidents everyone’s responsibilities. 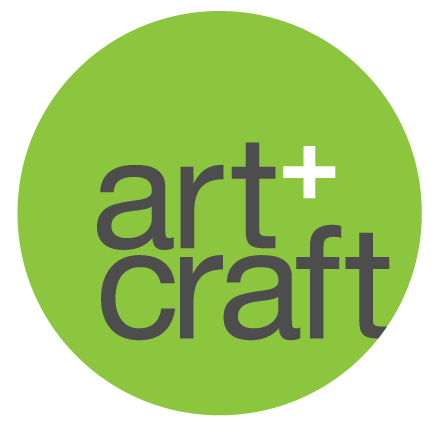 ArtCraft Entertainment is a start-up independent game development shop. Founded by J. Todd Coleman and Gordon Walton the company employs a world-class cadre of artists, designers and engineers – a small team that includes some of the most experienced MMO developers on the planet. We started Bend Labs for one purpose: to create a sensor platform for measuring and providing biofeedback around joint movement. Our first product is a wearable soft sensor platform for measuring human motion. Bookly is the online bookkeeping service designed for small business owners. We made sure to combine the best parts of technology and human touch to create an online bookkeeping experience unlike any other. With the Bookly app, you’ll have a real accountant you can call, email, or message — anytime, and from anywhere. ChatLingual is a service that enables you to communicate with anyone in any language instantly through chat. Diib builds tools that analyzes your website's data--not just reports it. We've been simplifying analytics since 2012. Our cutting edge technology tells you how your website is performing and gives you insights to grow your business. Dsco is an integration platform that creates networked supply chains—simplifying and standardizing the way retailers and suppliers connect and exchange inventory, order, and catalog data. Through a combination of hands-on science lab kits, virtual learning tools and customized digital curriculum, eScience Labs helps higher education institutions expand and strengthen science comprehension. Kelvin is the market leader in industrial 3D motion intelligence and asset relationship management. kidizen is a marketplace that provides a storefront for moms to independently create and run, earn money and find the latest styles for their kids. 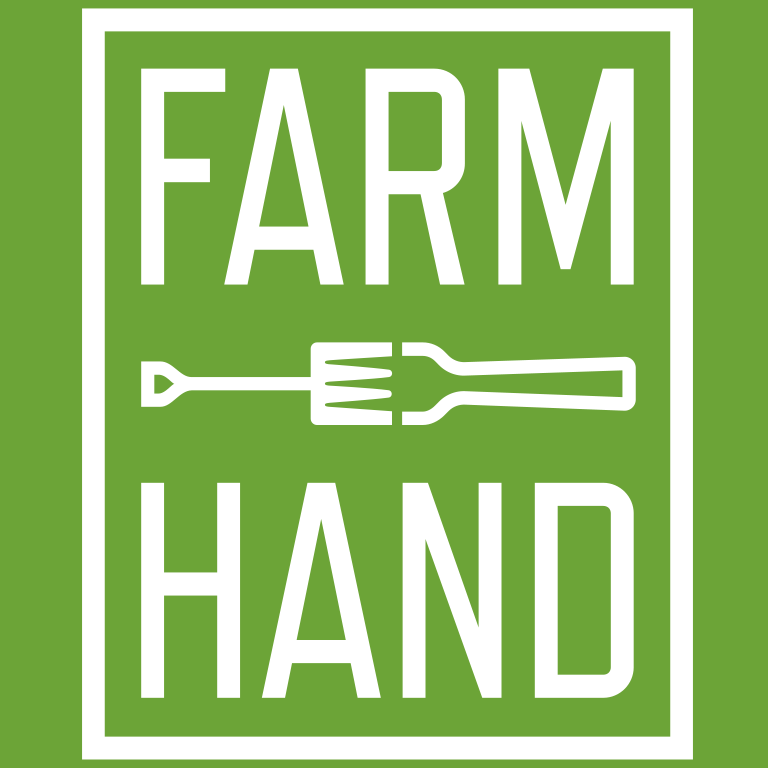 Farm Hand Organics makes simply-preserved, locally-grown food products that make it easier to eat local all year round. Our products are made from the most delicious local ingredients and are always traceable back to local family farms. PayIt's cloud-based, mobile payment platform puts the citizen experience first. Making it quick, secure and painless for people and government to do business, with a simple downloadable app. RackWare enables comprehensive cloud computing management for the enterprise. Its solutions bring intelligence and automation to the cloud, to improve availability for enterprises, provide greater flexibility for enterprise IT users, and reduce costs for enterprise IT providers. On-demand industrial design. Red Clay makes it fast and easy to match with top industrial design talent and turn your product idea into manufacture-ready technical files. 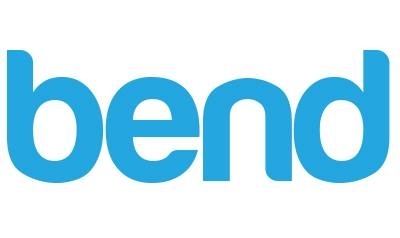 Tonic is the world’s best patient data collection and payments platform. Tonic allows you to collect any information from any patient on any device in any setting at any time — and seamlessly combine it all on the backend to provide one unified view of the patient or patient population as well as super easy reporting. Although much has changed since the first Squatters beer was poured in 1989, we remain firmly dedicated to our original goal of providing our customers world-class handcrafted beer and food in a warm, friendly environment. TRELORA is a Flat-Fee Real Estate Company that is equalizing the industry. We're protecting homeowner equity by transferring money from agents' pockets to yours and providing you unparalleled control of the process through our model and technology. Wunder makes investing in solar simple. Invest in a diversified portfolio of thoroughly vetted solar projects. Zane Benefits was founded in 2006 with a mission to personalize employee benefits for small business. Pepper has created a simple yet powerful operating system and service delivery platform for the IoT, offering partners a world-class user experience coupled with an extensible architecture. Backlot Cars is a marketplace for the wholesale automotive industry. Through Backlot you can browse inventory, view mechanical inspections, and make an offer. Apostrophe brings big company health benefits to self-insured employers of any size.Working as an overlay to your existing health plan or as a full replacement for your TPA and provider network, Apostrophe drastically reduces healthcare costs while delivering a benefit that employees love. Schools communication should be made simple. We give schools one tool to share through any communication channel including their website and mobile apps. Stock footage truly reimagined. Create something beautiful with remarkable cinematic stock footage from the world's top filmmakers. Sitter is a technology company on a mission to radically simplify the way parents book, pay, and find babysitters they trust. Cheddar Up makes collecting money from groups quick and easy. Whether you are collecting for a group gift or outing, organizational dues, school fees or sports activities, Cheddar Up helps you pay, collect, and track payments, while automatic reminders take the awkward out of collecting.